Portofino's private lessons are available for children ages 6 and up, junior riders, and adults working toward specific riding goals. 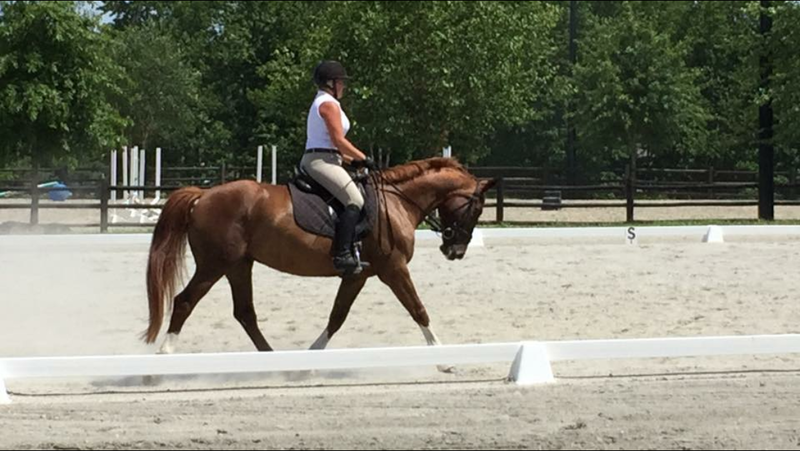 We welcome riders not currently boarding at the farm to trailer their horses in for lessons or training rides. 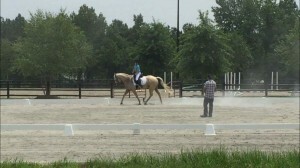 Also, monthly Portofino hosts dressage instructor, Verne Batchelder. 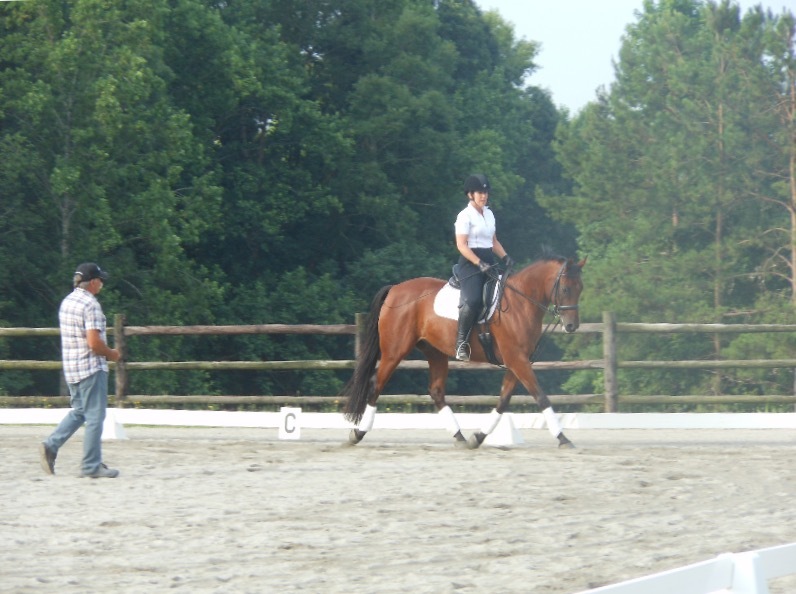 "Verne Batchelder approaches dressage instruction with an articulate, technical yet compassionate system. Verne transfers to his students the ability to be patient and persistent in their training with their horses. He is quick to provide his students with training exercises so they are less likely to take it personally when all does not go well. 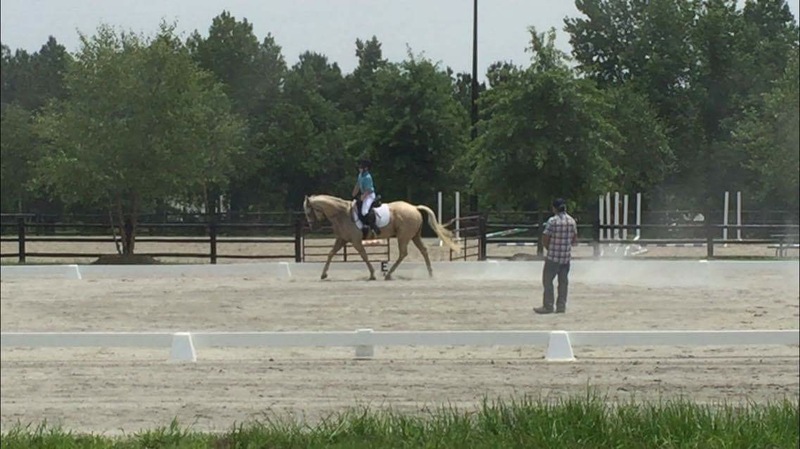 He is comfortable teaching riders of all ages and aspirations and often uses long-lining to aid in the horses’ training."